Legislation introduced from 24th District Representative Mike Chapman is intended to assist rural communities. In a release from the Washington House Democrats, they highlight five pieces of legislation introduced during the first week of the 2019 session, including bills to boost the economies of small towns and rural Washington. The bills introduced would encourage and incentivize manufacturers and others to move their business into rural areas of the state. 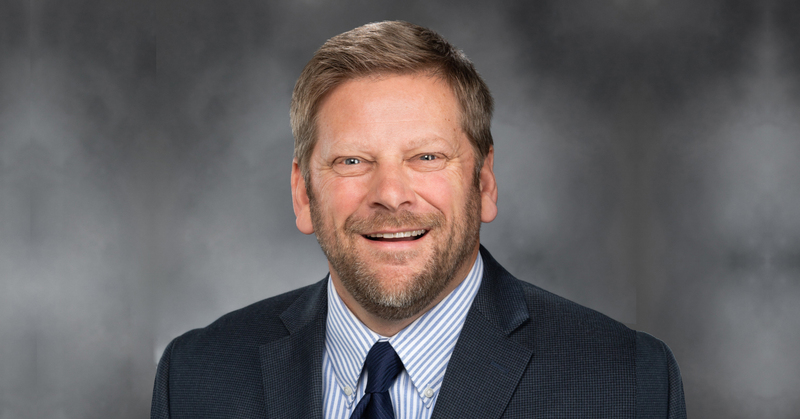 In addition, Chapman also introduced a bill that would assist rural counties with the costs of public defenders, an ongoing concern of the Grays Harbor County Commissioners. Economic development and enterprise zones (House Bill 1324) — Under this legislation, the state would complement new federal laws offering a tax break in designated zones. The state portion of this idea would be tax credits to offset Business and Occupation taxes and insurance premium taxes to encourage new economic activity in rural development and opportunity zones. Rural manufacturing (House Bill 1348) — This measure modifies the Business and Occupation tax structure for manufacturers to encourage economic growth and lower the unemployment rate across the state, especially in rural Washington. Timber and manufacturing tax breaks (House Bill 1249) — This legislation is aimed at reducing the Business and Occupation tax for manufacturers and extending an existing tax break for the timber industry that is set to expire. Chapman also introduced measures to help rural counties handle the costs of public defenders (House Bill 1086) and aid first informer broadcasters (House Bill 1147).